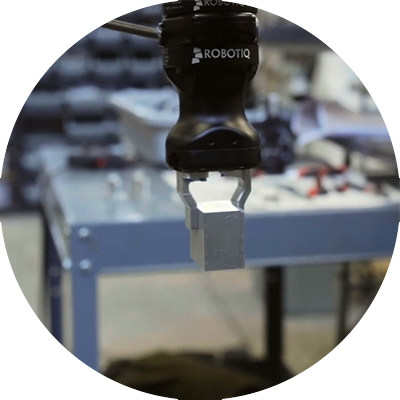 You don’t need to be an expert to find the right Robotic Gripper System for you. We can help. 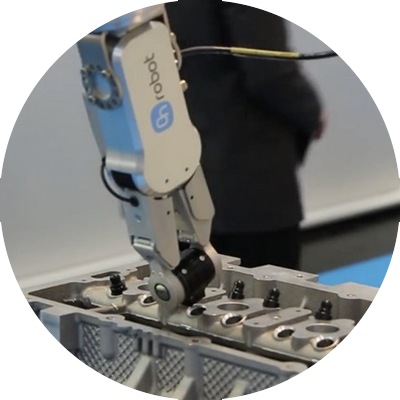 Robotiq’s Hand-E Gripper is simple to integrate in your production environment and easy for workers of all skill levels to use—no robotics experience required.Install your adaptive gripper in just a few minutes, thanks to our Plug + Play gripper kits. Then use our intuitive software interface to program directly on your robot’s touchscreen. Smart Gripper with F/T Sensor. 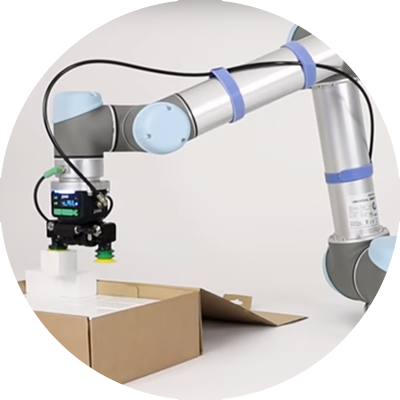 See and feel objects with intelligent gripping.The RG2-FT delivers a gripper with added sensing and intelligence, capable of controlling the robot and itself to achieve what the operator would like it to do, even when exact parameters cannot be programmed in advance. This enables true collaboration with human operators, supporting them like a co-worker would. A cost-effective system providing seamless pneumatic end-effector integration for Universal Robots. Pneu-Connect® features embedded directional control valves for control of an end-effector through the robot’s tool port. 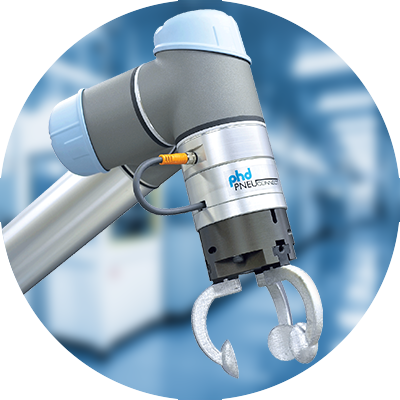 The system easily attaches to the robot arm and is intuitively operated from the Universal Robot interface via the Pneu-Connect® URCap software package.